Your newly installed system comes with one complimentary adjustment visit in the first 30 days where we will re-adjust your heads and re-program your controller if needed. These are services easily performed by the homeowner to save you time and money, but we are always available to perform these services for you, just contact us for a service call appointment. 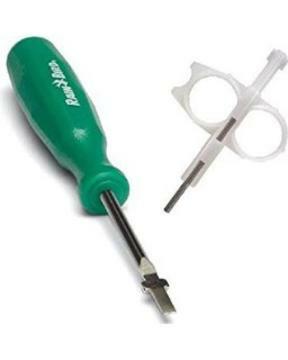 You were provided with a tool to adjust your heads. If you need a replacement, please contact our office. 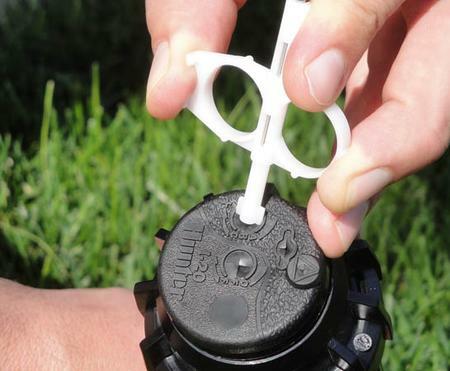 Use the videos below and the proper tool (green for RainBird heads and white for Hunter heads) to learn how to adjust your sprinkler heads. 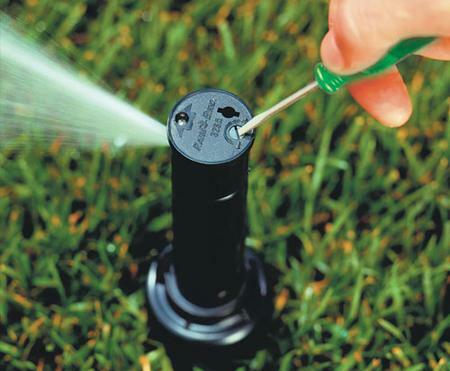 Some homeowners prefer to save on a service call charge by adjusting their own sprinkler heads. As always, please call us for a service call appointment if you need us! Adjusting your controller is easy and learning how to do it on your own can save you time, money and frustration. Download your manual or check out the programming videos for the 2 controllers we install below. 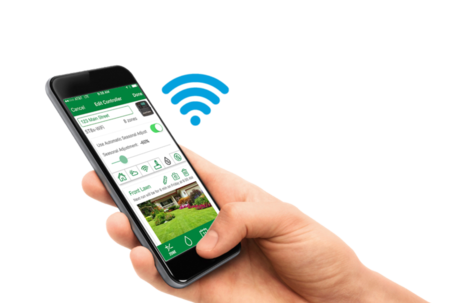 Rain Bird offers a complete video series on programming and troubleshooting your Rain Bird ESP-Me controller. The Hunter Pro-C controller is easy to operate and can be adjusted and tested quickly by the homeowner. In 2017 RainBird controllers became Wi-Fi enabled as a standard feature. RainBird also made sure to make the Wi-Fi accessible panels backward compatible for ESP-Me owners to have the ability to change their controller face panel and add the Wi-Fi LNK connectors. We provide controller panel upgrades and LNK connectors. Please contact the office to get a quote!